12" action figure. Plastic/Fabric. 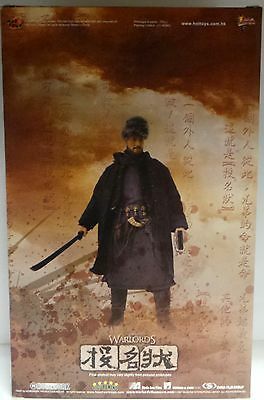 Sideshow/Hot Toys poseable figure of Zhaso Er-Hu from the movie 'Warlords'.